What’s good virality for my Facebook Page? Target audience: Nonprofits, cause organizations, foundations, NGOs, organizations, social enterprises, small businesses, Facebook administrators. 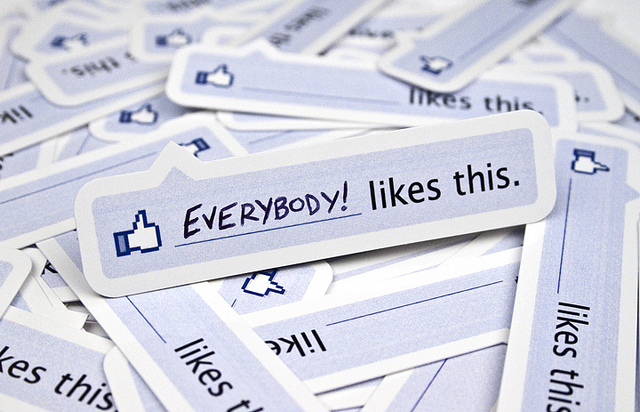 Are you familiar with the term virality — at least how it’s used on Facebook? Of the overall number of people who read an update on your Facebook page, virality refers to the percentage of people who then liked, commented on or shared it. For example, if 1,000 people saw a photo you posted on your Facebook page and 100 people liked, commented on, or shared it, the virality rate would be 10 percent.